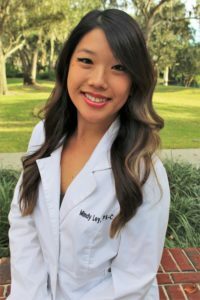 Mindy Ley is from Central Florida and obtained her BS in health science from the University of Central Florida. She got her MS of physician assistant studies at Nova Southeastern University and is certified by the National Committee of Physician Assistants. Since graduation, she has trained under Dr. Gutierrez and Dr. Salitich. Mindy is a member of the American Academy of Physician Assistants.